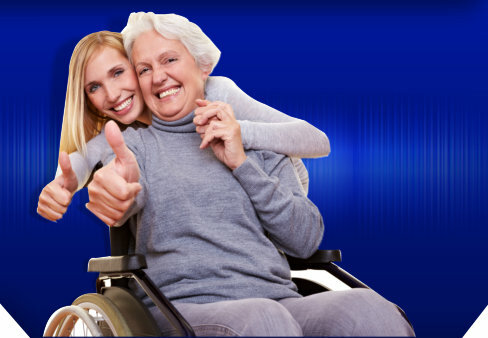 We rehabilitate, evaluate, and treat people who are experiencing out of control pain. Our experienced staffs will assist and give you proper medications to treat your distressing pain and relieve your suffering. 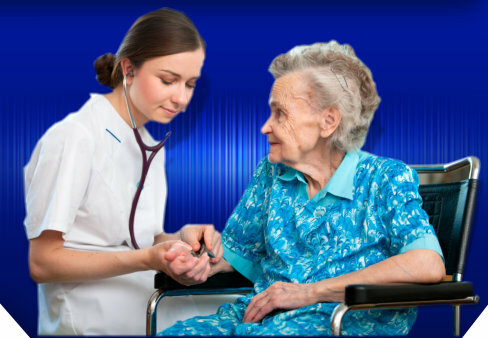 We have skilled staffs that will help you in dealing the pain that you are experiencing. 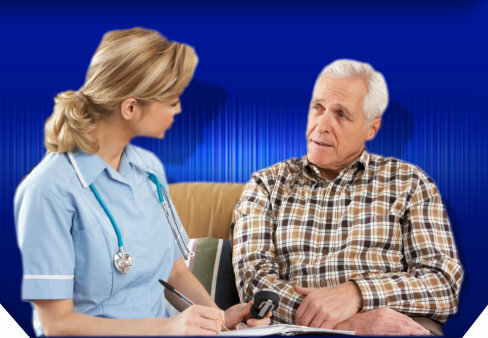 Treatment programs are designed, evaluated, and implemented based on the patients’ response. Our objective is to help patient manage pain, reduce their dependency on drugs, and encourage them to live a quality life.